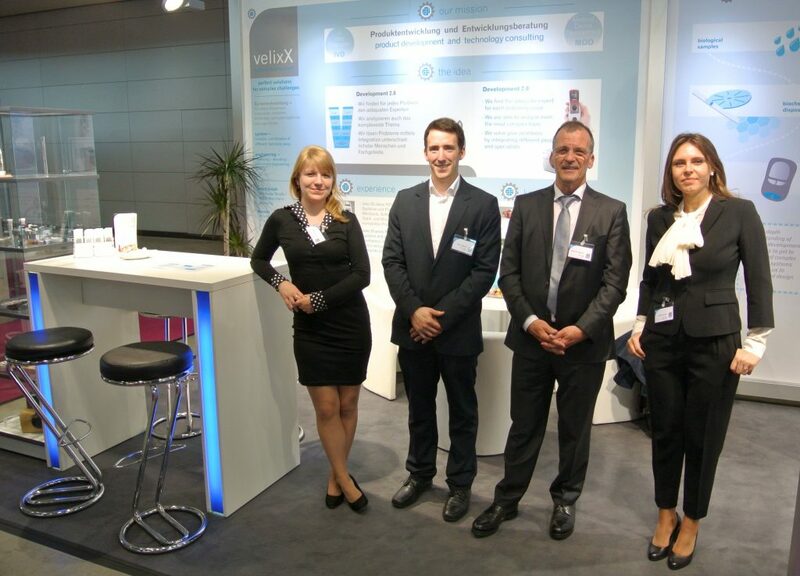 I would like to sincerely thank you for the lively response of our existing and especially our future customers and partners at the Medtec Europe in Stuttgart. The discussions at our booth have given us a lot of fun this year, and it was a great pleasure for us to lead as many new project discussions as never before! The velixX team was in top form for 3 days, so a very personal thanks to my sensational team – you have been great. Now we are looking forward to many exciting new projects.